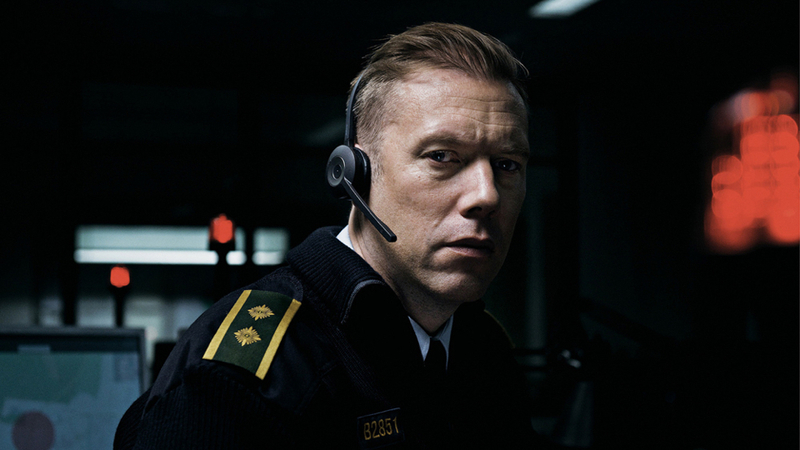 Police officers work to serve, but for Officer Asger Holm (Jakob Cedergren, who commands the screen), that means manning Copenhagen’s emergency hotlines after a demotion leaves him stripped of his service badge. While a typical night sees Holm handling routine distress calls, tonight is different: a woman, claiming to be the victim of a kidnapping, sends Holm on a thrilling mission to solve the crime using only his telephone. Gustav Moller’s THE GUILTY is a twisting, turning crime thriller that uses brilliantly taut storytelling to deliver copious thrills.